Opening all those international markets in the last year paid off for Enterprise Holdings – literally – as the St. Louis-based car rental company announced it has generated $17.8 billion in revenue during fiscal year 2014, which ended July 31. Last year, Enterprise’s revenue was $16.4 billion. The company is privately owned and does not release profit information. 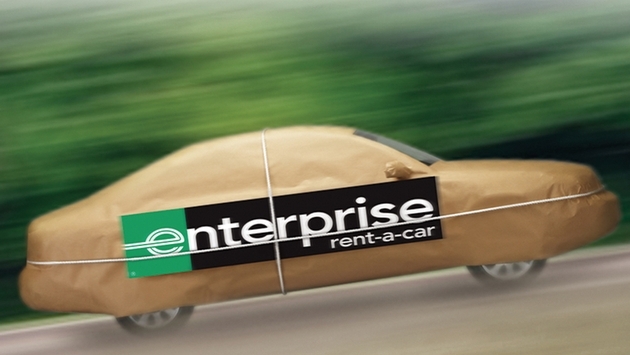 Enterprise Holdings owns and operates the Enterprise Rent-A-Car, National Car Rental and Alamo Rent A Car brands. If it were a public company, Enterprise Holdings would place at number 159 on the Fortune 500 list. During the last fiscal year, Enterprise Holdings continued to move forward with its international expansion, virtually completing its network in Latin America, the Caribbean and Europe. Going forward, the company said it is focused on expansion efforts in the Middle East, Africa and Asia-Pacific. With more than 1.5 million cars, Enterprise also has the largest vehicle fleet of any car rental company.